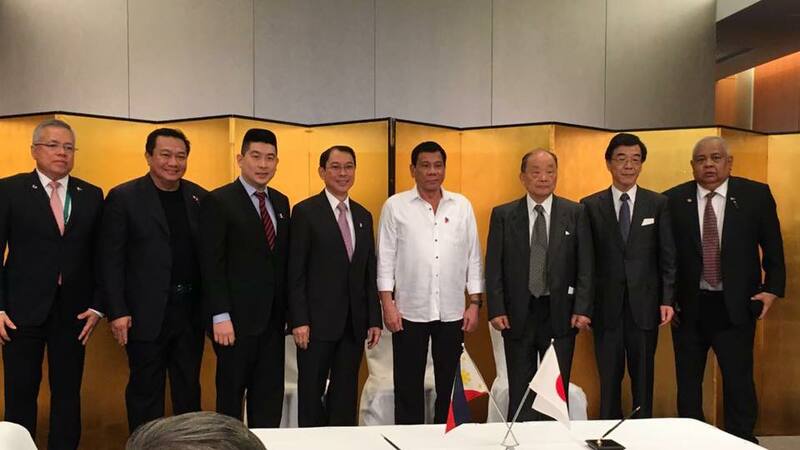 On Wednesday October 26, 2016 in Tokyo Japan as witnessed by DTI Secretary Ramon Lopez and President Rodrigo Roa Duterte, Edgar Injap Sia II representing DD and Tony Tan Caktiong representing JFC formally receives the partnership intent of the largest egg producer in Japan ISE Foods Group, a Japanese company founded in 1912 which produces over 22 million eggs daily. 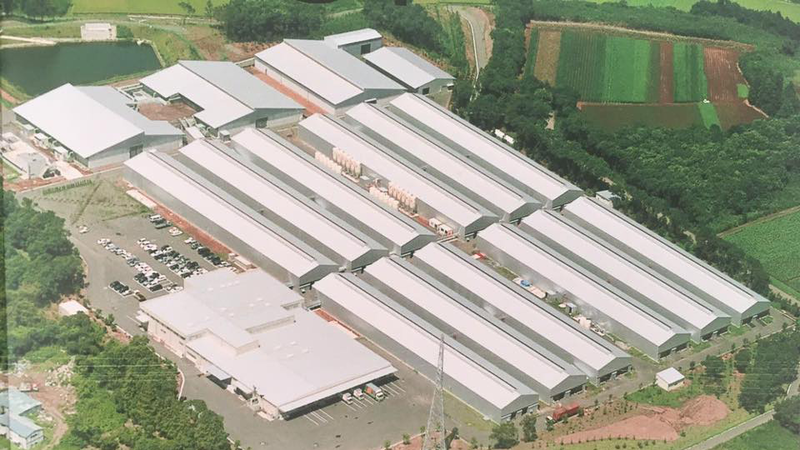 ISE Foods Group taps DoubleDragon Properties Corp to provide the land and building facilities and lease the property to the planned Philippine Egg production joint venture between ISE Foods Japan and Jollibee Foods Corp. The planned project is seen to further boost the rental income of DoubleDragon. 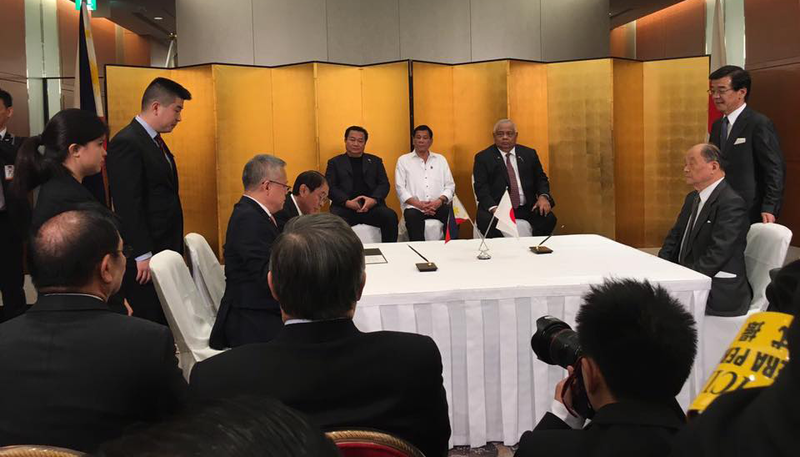 Also seen to further boost the agriculture sector and help in the rural development of the country which is a priority area of the Duterte administration.